Welcome back to the fourth installment of our five-part article series on how to leverage Facebook retargeting to recover lost traffic and increase conversions, leads and sales. 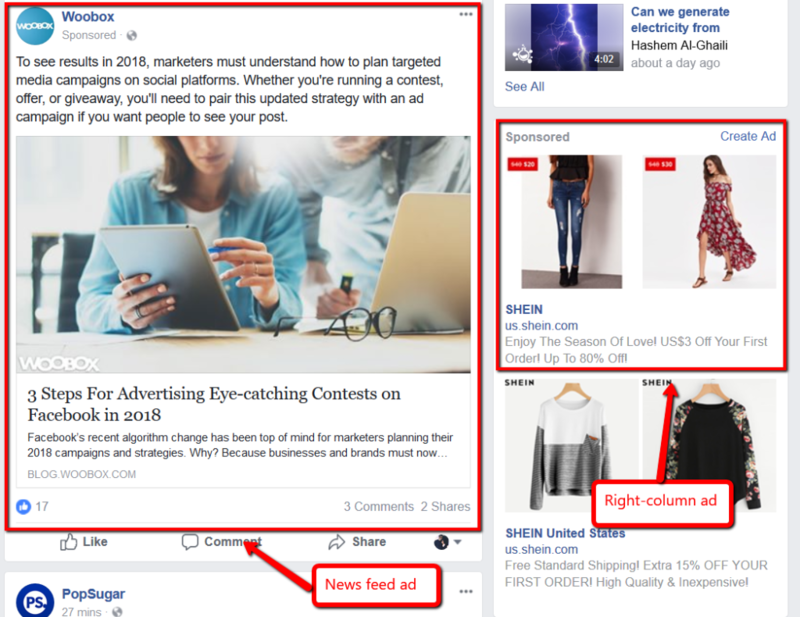 In the first three articles, we covered what retargeting is, how it can benefit businesses, how to create custom audiences and how to install the Facebook pixel (whew). In Part 4 below, we are diving into how to design high-quality, high-converting, dare we say epic ads that compel users to click. This is key information that will set you apart from the thousands of businesses who are not successful with Facebook retargeting. Ad creation is precisely the point at which the majority of businesses get stuck and face the most problems. Are you one of those businesses? Maybe you installed the Facebook pixel, created some custom audiences and even developed some events to track. You launched a few snazzy ads and then launched some more and waited as your dreams of an ROI faded away faster than a clean freak jets away from a New York subway. Your strategy is likely not the problem. In the last three parts of this Facebook retargeting series, we discussed implementing a plan, creating custom audiences and installing the Facebook pixel code, and this comprises a big part of your campaign. But, this is essentially just the beginning of the retargeting journey. 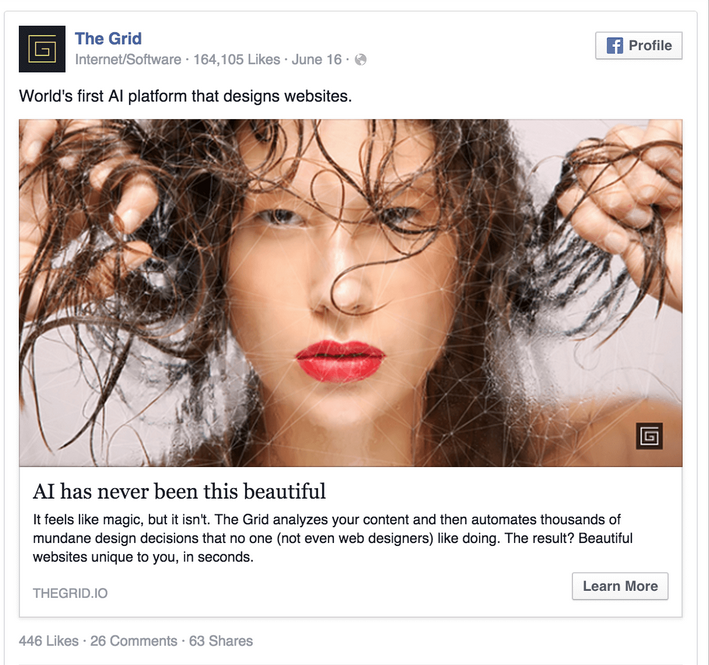 Designing ads that catch a prospect’s eye and compel them to click is crucial to executing a successful Facebook retargeting campaign, but it is not that easy (good feeling gone). Hundreds of pieces of content and ads vie for your prospects’ attention, so you need to create ads that will stand out and get noticed. The good news is that this can be done if you follow some golden rules, many of which we will discuss in this article (okay, we’re back). Let’s take a closer look at the characteristics of high-quality ads that speak directly to your target and beg to be clicked. Each one of these characteristics below is synonymous with high-converting Facebook ads. It could be tempting to target every website visitor with the exact same ad, but resist this temptation. This is not a good idea, as irrelevant ads perform poorly. Your ad should be highly focused on your target’s needs and desires if you want users to get attracted to your message and click. Personalize your ads with the content, products and services your prospects are interested in. Home page – If you are targeting people who landed on your home page, send ads that increase brand awareness and drive people to another page on your website. The goal here is to keep your brand top of mind. 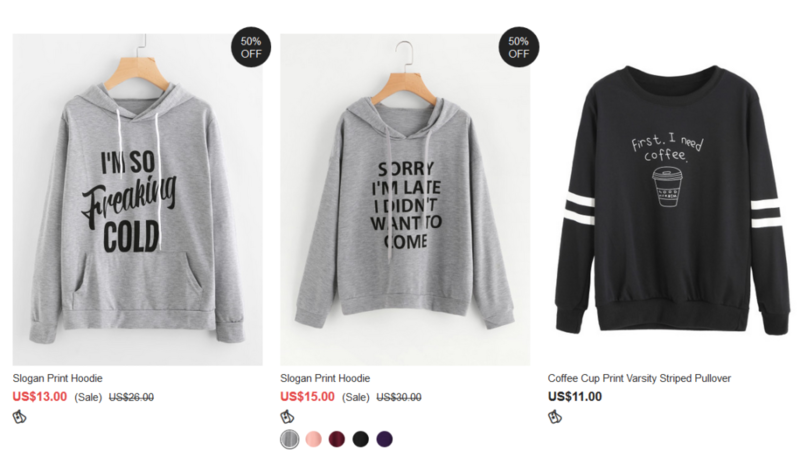 Product pages – Target people who land on your product pages with product and category-specific ads. Use discounts and limited-time promotions to entice people to return back to the products they visited prior. Blog content – If you are targeting people who read your blog, create custom audiences around similar topics. This way, when you retarget prospects with something like a free lead offer, you know what type of offer they are interested in based on the type of blog content they like to digest. Customers – If you are targeting customers, focus your retargeting ads on discounts or new product announcements. 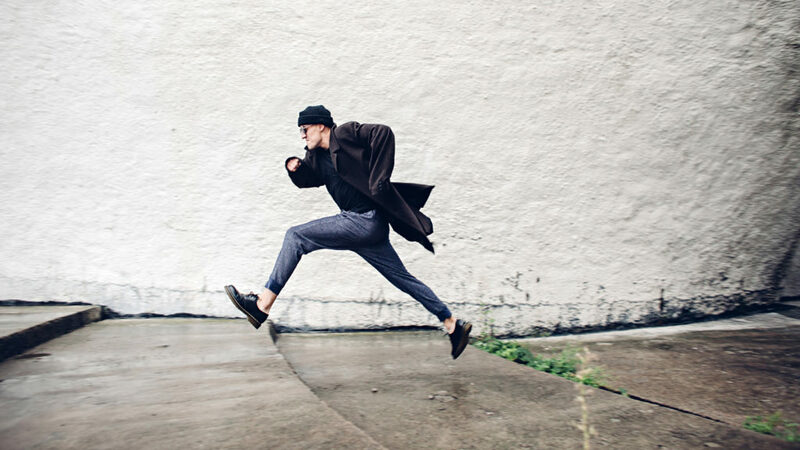 Beyond page-specific ad targeting, to create highly specific ads, you should know your target audience’s characteristics so you can instill them into your ad creative. IMPORTANT TIP: If you have never done target audience research or created buyer personas, be sure to start there, as this is a foundational marketing technique that will affect all of your marketing campaigns. Think about the deep needs, pain points and desires of your audience. What are their fears, concerns, needs and frustrations? What problems do they hope to solve with your products and/or services? 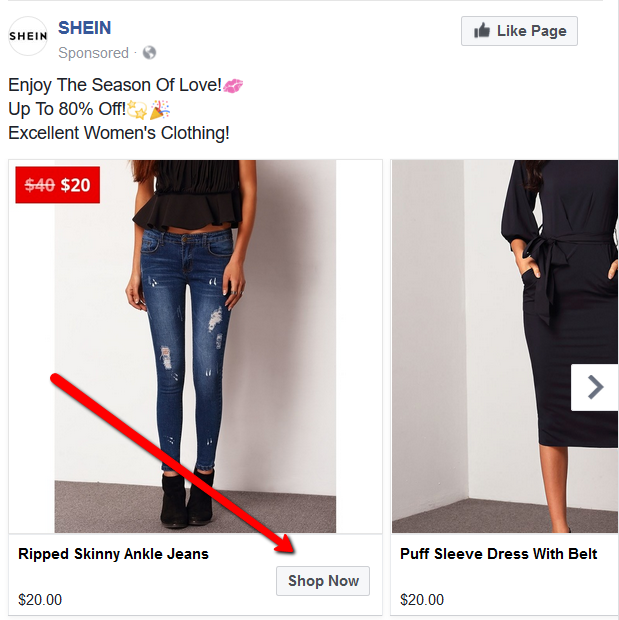 Get super clear on the inner makeup of these people and use this information to drive the concepts behind your retargeting ads. You can find some resources on target audience research and creating buyer personas here and here. Imagine your pipes burst and you were in the market for a reliable plumber. Would you go with a company you found in a mail leaflet, OR would you take the recommendations of your friends and family? Unless the recommendation came from your mother-in-law (you know you were thinking it), you would likely go with the trusted recommendation instead of someone you didn’t know. Social proof is powerful, and it can be a game changer for your retargeting ads. It sounds dramatic, but it is true. At 89%, customer testimonials have the highest effectiveness rating for content marketing. Here’s the thing: Your prospects want to be assured that your offerings are worth their time and investment. They will make this decision in the 1-2 seconds they have to view your ad. 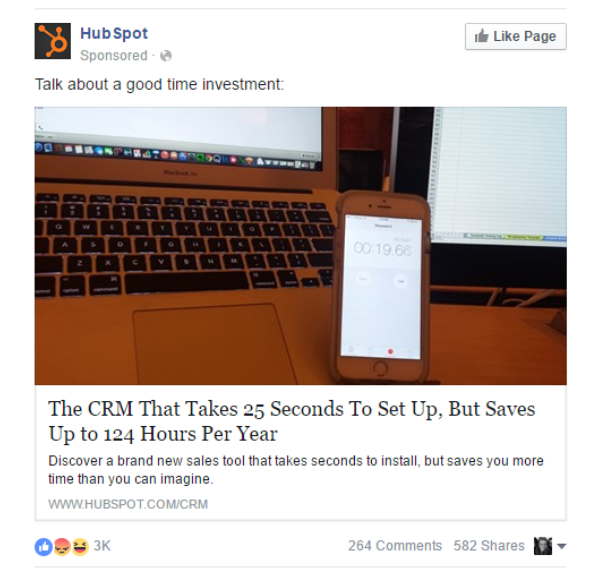 Social proof can keep Facebook users from scrolling down their News Feeds and get them to stop and notice your ad. What does social proof look like? “Join 125,000 publishers” – This copy tells users that 125,000 other people like the product, which can signal to a user that it is reputable and popular. Any way you can add proof that other people use and love your product will increase conversions and make your retargeting ads more compelling. Another way to display proof is to show what people can expect after using your product. 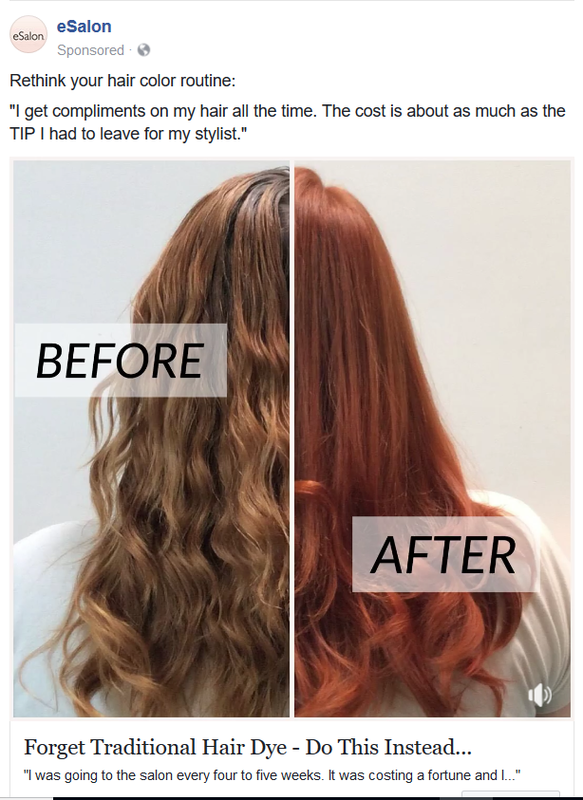 Here is an ad that highlights a “before” and “after” shot. An overlooked yet highly important component of high-quality Facebook ads is image quality. Your images should be eye-catching and compelling enough to stop impatient News Feed scrollers hot in their tracks. Bright colors stand out. 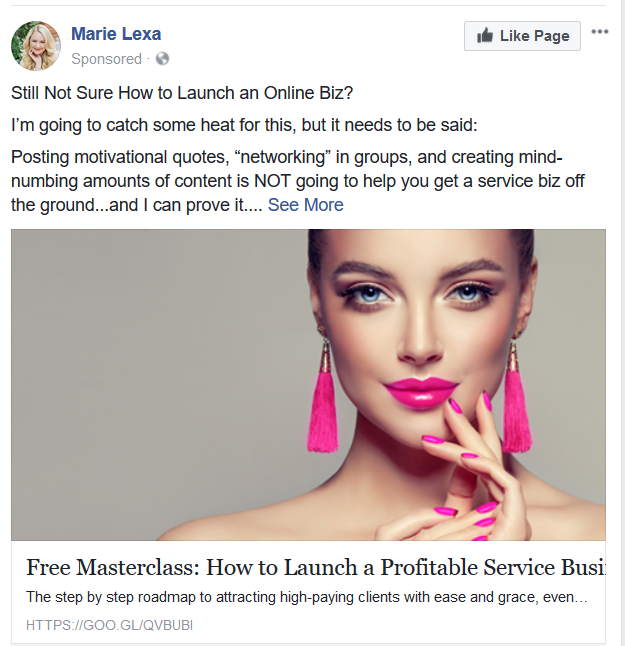 This advertiser used bright pinks and the picture of a beautiful woman to get people to notice her ad. This image above, though eye-catching, is not relevant to the subject of the ad, but it does include eye contact (see next section), so it may have converted well. A more relevant image, however, may have converted higher. The sweet spot is to post an eye-catching image that is also relevant to your target audience and your ad. 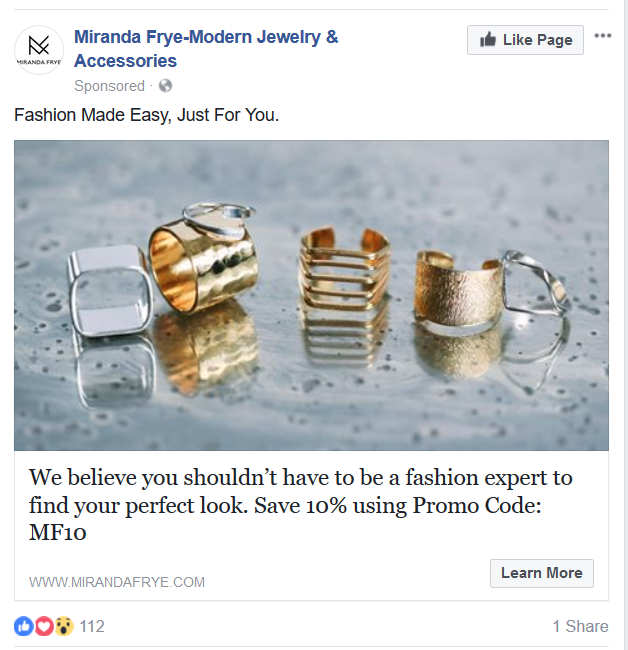 The retailer is showing an image of their jewelry, which is relevant to the brand and also relevant to the prospect, someone who visited this site just one day earlier. Another characteristic of high-quality ad images is eye contact. Eye contact instills trust in a prospect and fosters a greater sense of connection. Cornell research showed that when the rabbit on the box of Trix cereal altered his gaze to make eye contact with viewers, the participants reported 16% higher brand trust and 28% higher brand connection. Here are some examples of advertisements where the subject is making eye contact with the audience. Notice how you feel when you view them. Test versions of your ad with and without eye contact to see if it doesn’t make a difference. People purchase with their hearts (emotions) first, rather than their heads (logic). And 31% of advertisers reported significant gains when launching emotionally driven campaigns. To create a high-converting ad, you need to appeal to your target audience’s emotions, but how can you do this? Know your target audience. We discussed this in a previous section in this article. Know (on an intimate level) what makes your targets tick—what their fears, concerns, frustrations, issues and concerns are. Also, dive into their interests, backgrounds and societal statuses. Essentially, get enough information on them so you can channel them while creating your ads. Address problems. Include a brief description in your ad that addresses your target’s problems and how your product/service can solve it. Combat sales objections. Your prospects will approach your ad with skepticism and make snap-judgment assumptions about what it is and isn’t. Quell their objections in your ad. It takes too long to set up. It will take too long to use and steal my time. Focus on consistency with your retargeting ads as well as the landing page you are redirecting your prospects to. When people view an ad and click your link, they expect to be taken to a page that echoes what they just read and saw in your ad. The landing page followed through with the promise of the ad. Make sure there is 100% consistency from ad to landing page as it relates to imagery, fonts, branding and overall message. Location, location, location… Location is important when creating your Facebook retargeting ads. 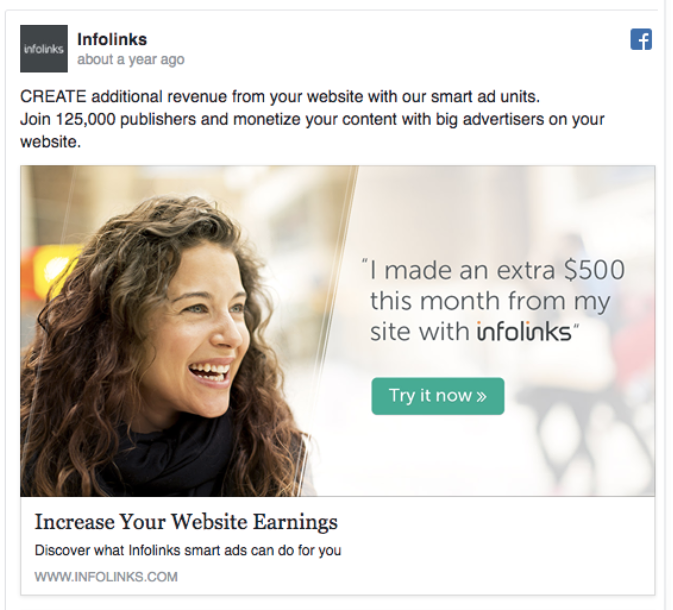 Facebook offers several places to serve up your ads. Choose the one that will fit your campaign budget and goals. 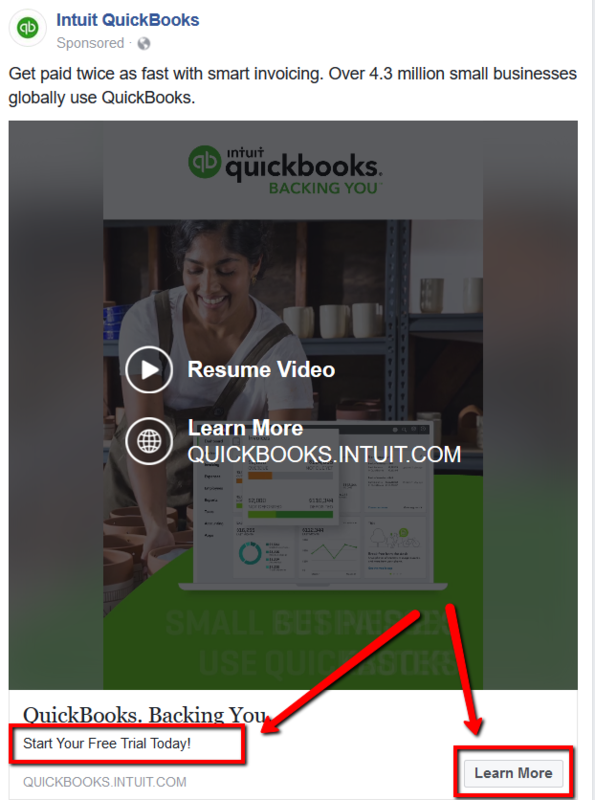 Shows your ads in Facebook’s desktop (laptop or desktop computer) or mobile (Facebook app or mobile browser) News Feed. News Feed ads receive high engagement because they are placed directly where users scroll and read. As a result, however, News Feed ad prices can be somewhat expensive in relation to right-column ads. 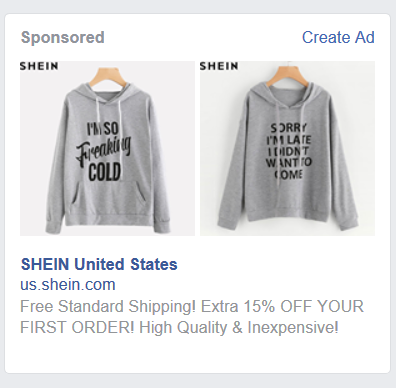 These ads appear in the right column, next to your News Feed. 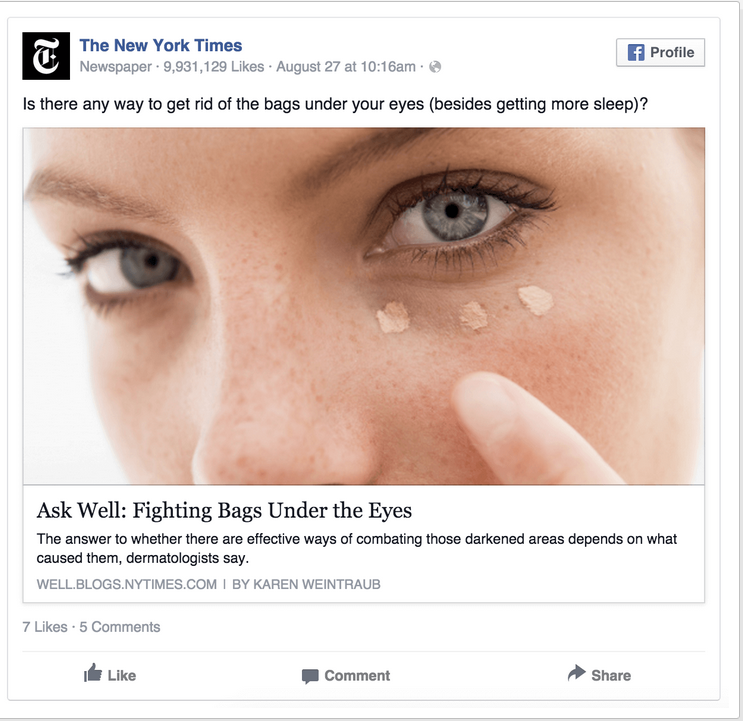 Right-column ads do not enjoy as much engagement and attention as News Feed ads, but they can still be a powerful component of your campaigns. Because of decreased visibility, they are less expensive to launch. Facebook also gives advertisers the option to launch ads in groups and in Instant Articles within the Facebook app and Messenger. FOMO is the fear of missing out, and most people have it. Use FOMO in your ads to create a sense of urgency. Prospects will feel compelled to click if they think they could miss out on a deal. President’s Day is next week (based on when this article was written). 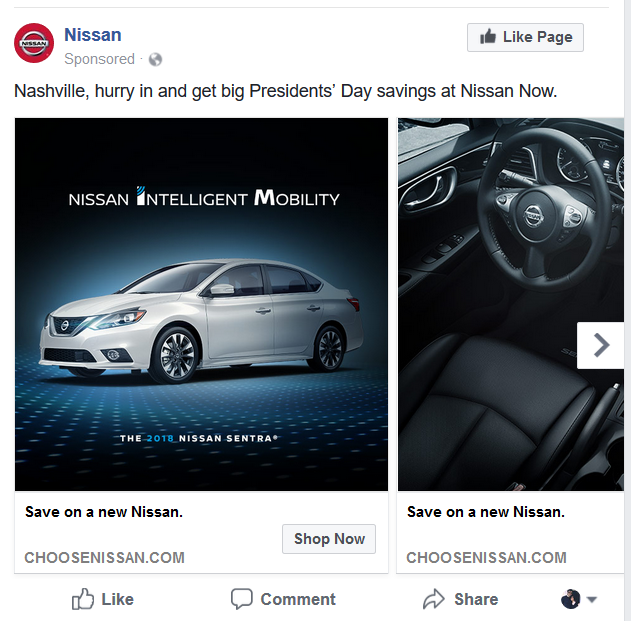 I am receiving these ads because I am in the market for a new car, and I visited Nissan’s site to scope out the models and deals. The mention of a President’s Day sale is enough for me to want to pull the trigger sooner than later and check out my options before President’s Day ends. I knew exactly what they were doing, but it still works! FOMO at its finest. An ad without a clear call to action is not much of an ad at all. You must tell people where and how to take action and make it simple and clear. What is it you want people to do after viewing your ad? Tell them! We just gave you eight ad design tips to empower you to create high-quality, compelling ads that get noticed. But, too much of a good thing is…well, too much. There is this sneaky thing called ad blindness, and it means that your ad will lose its effectiveness the more times a prospect sees it. 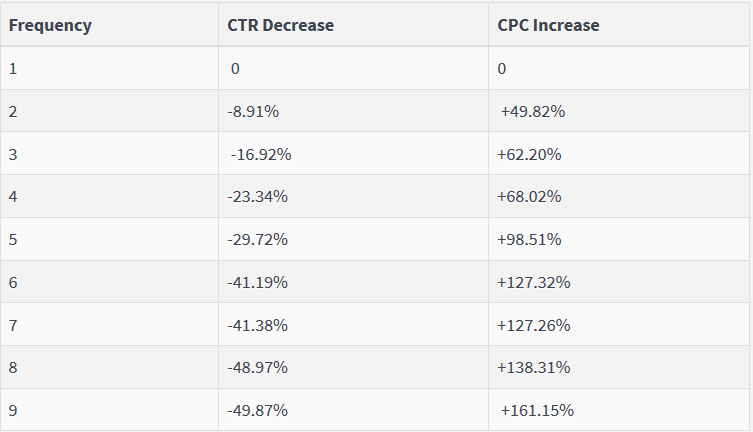 In turn, your click-through rate will go down and your CPC (cost per click) will go up as a result. So, just because an ad performed well at launch does not mean it will continue to perform well moving forward. Here is a chart that shows how much CPC increases as the frequency of ads shown to your prospects rises. Check your ad results regularly and start mixing it up by testing different copy and image variations once your CPC gets too high. 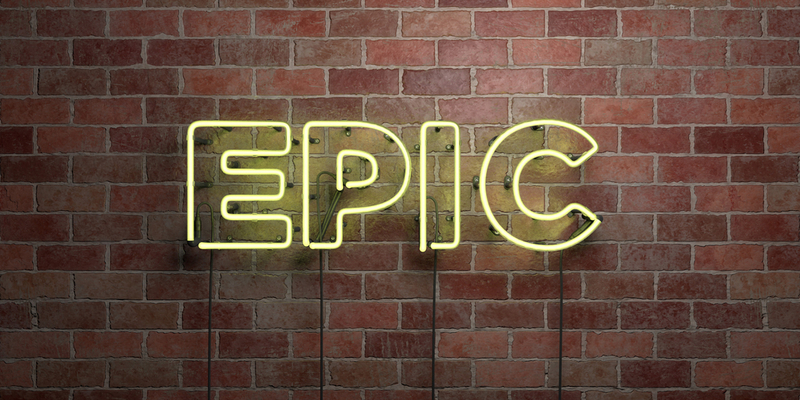 Are You Ready to Create Some Epic Ads? I could give you five more amazing ad-creation tips, but the only way to know for sure how your ads will perform is to test them. In Facebook’s Ads Manager, you can add multiple variations for each ad. Split test these variations and then pause the ads that are not performing and leave the winners running. This is the best way to find out exactly what your target audience responds to. In Part 5, the final installment of this Facebook retargeting series, we will take a look at your ad analytics and teach you how to measure the success of your ads.